Need help filling family downtime? 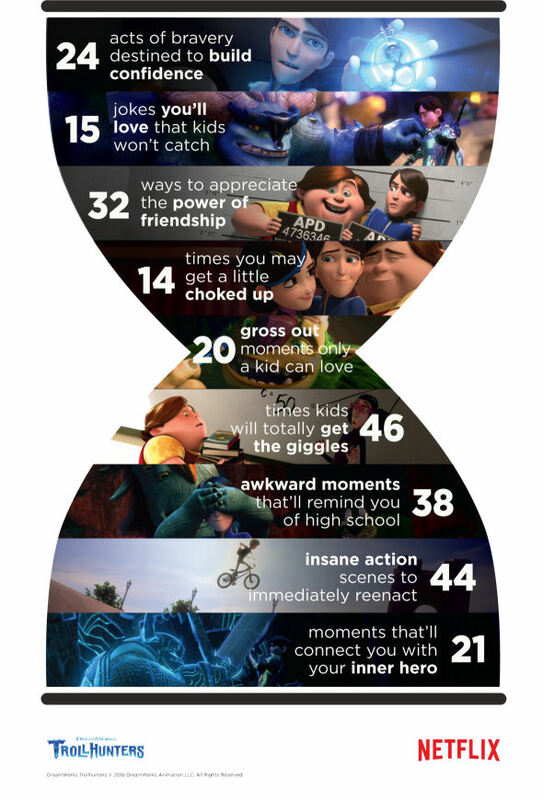 Let Trollhunters count the ways. 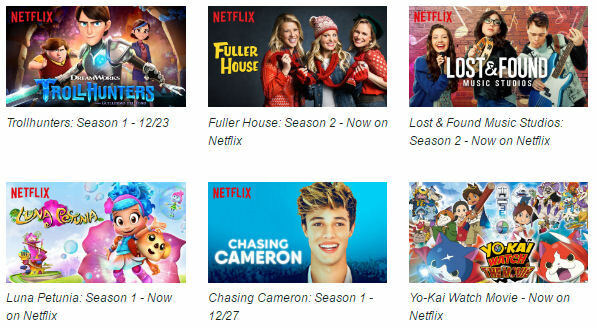 Just in time for long holiday trips, Netflix recently announced that members can now download many of their favorite series and movies at no extra cost. To start downloading today, make sure your Netflix app is updated to the latest version and head to the ‘Available for Download’ menu on your tablet or mobile device. Don’t miss out on all the Netflix movies and series available to take with you, anywhere you go. 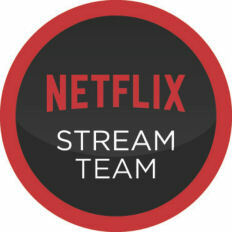 Disclosure: I shared the Netflix new titles on behalf of Netflix as a member of Netflix #StreamTeam.